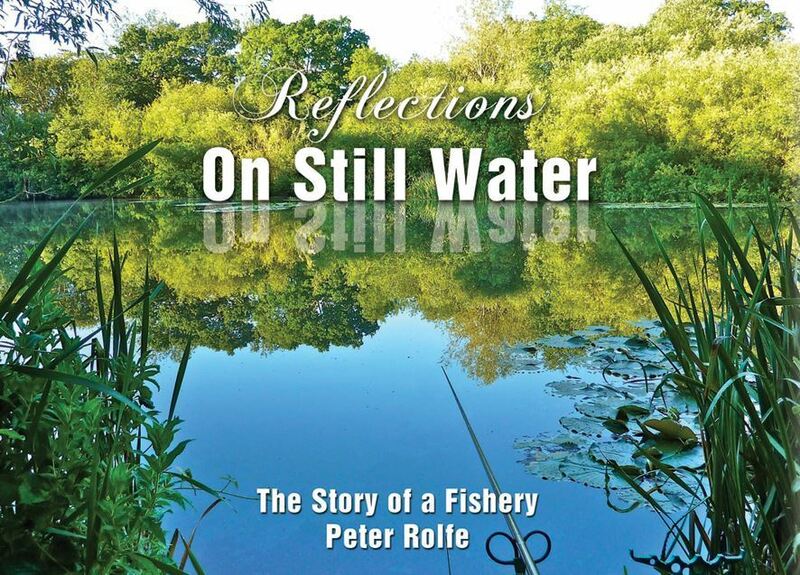 In his third book, Peter Rolfe tells the story of how he came across a derelict Victorian lake and how he later had the chance to restore it and turn it into a haven for wildlife and a superb fishery. He describes the difficulties that had to be overcome and the way in which the lake gradually came back to life. 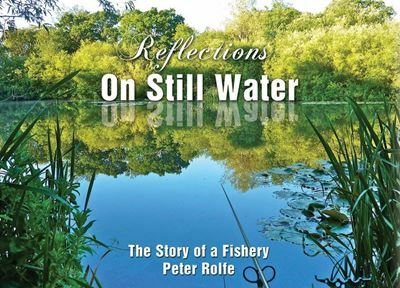 The book is both lyrical and practical, full of the writer's love of water and wild things but also explaining how these delights can be achieved. 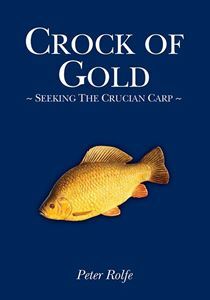 Anyone who has ever had ambitions to make and ;manage a water of their own will find this a fascinating book.